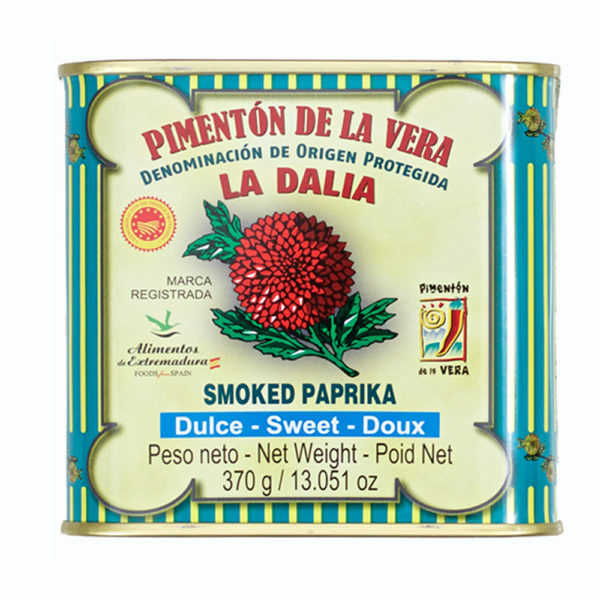 Founded in 1913, La Dalia was the first company to produce the famous smoked paprika of La Vera. For generations, this family owned company has produced the finest quality pimentón using traditional production methods. 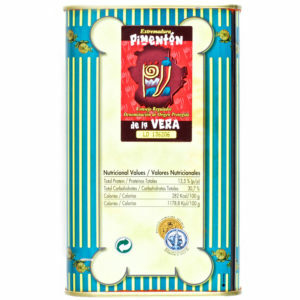 This Pimentón de La Vera is Denominación de Origen (D.O.) 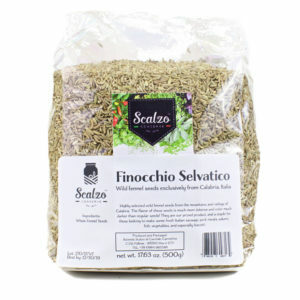 – assuring its quality and authenticity. 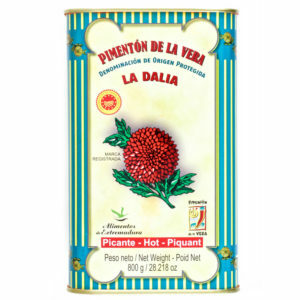 The peppers used to produce La Dalia Pimentón de la Vera are hand-harvested each year in early autumn. 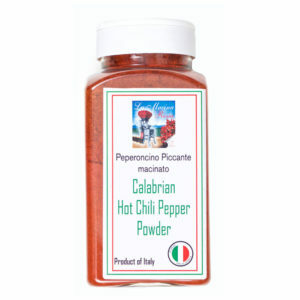 Just after harvesting, the peppers are sent to wooden smokehouses filled with the smoke of encina oak wood fires. 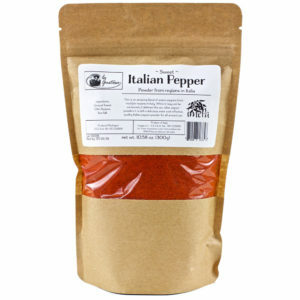 For 15 days, the peppers are dried in this intense smoke. Once dried, La Dalia grinds the peppers on traditional granite millstones – resulting in a silky, rust-red paprika that is both deeply flavored and smoky. 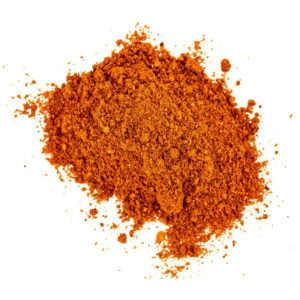 Milled with a blend of several different types of Spanish peppers, this intensely smoky paprika is rust red in color and nothing like the bland grocery store paprika or generic domestic paprika most butcher shops and meat plants use. Sold as seen – 1 ea. 370g/0.82#/13.12oz tin. 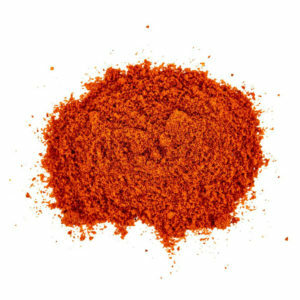 For Chorizo, the general percentage used is between 1-2% based on the taste preference of the maker. This can be all hot or sweet, or even a mix of both in varying percentages. 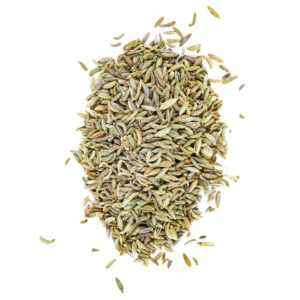 For Sobrasada, the general percentages used vary between 6-10% based on the taste preference of the maker. This can be all hot or sweet, or even a mix of both in varying percentages.